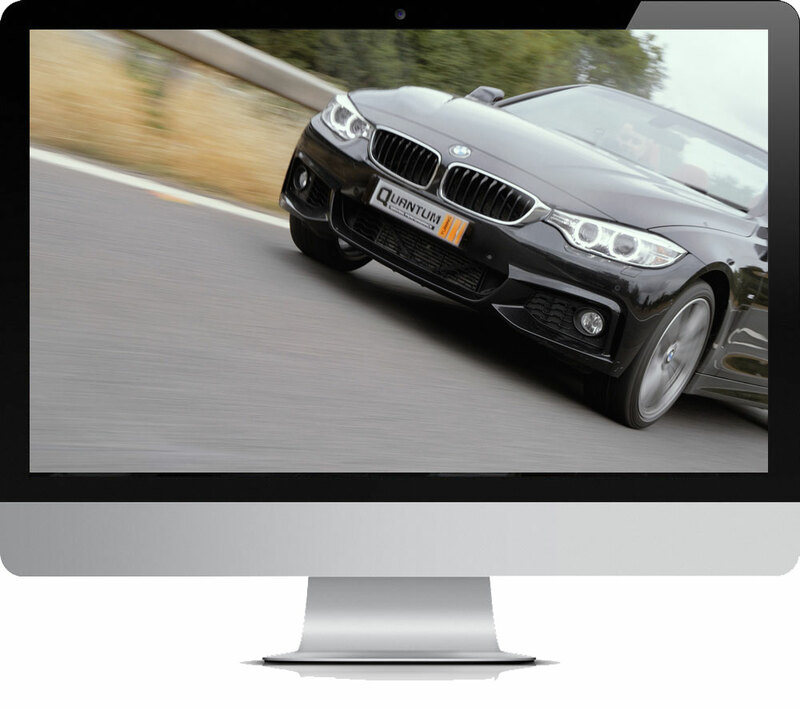 Expert Tuning - "Based at the bottom of the M25 close to the Reigate and Gatwick junctions, we offer remapping from our headquarters or with a mobile service covering London and the Home Counties, as well as within sensible reach of the whole M25. We are also able to offer services nationally through our network of approved partners." As driving enthusiasts we are always happy to take you through the options and benefits available to you for your vehicle. We speak plainly and honestly about what you can achieve and should expect from a remap, no matter what you drive. We remap everything from hard-working vans through to track cars; motorhomes to HGVs and have the experience that will help you come to the decision about your needs for your vehicle. We are trusted throughout Surrey, have many years experience and will always be honest, straight forward and friendly. Mobile ecu remapping and chip tuning services available in Surrey and surrounding area.